Lakeview home on over 1.5 acres. Very well maintained. Top location, in an area of beautiful homes with enormous potential. Two extra storage bldgs. RV parking space with connections. Fenced yard. Needs updating, but the location and the area are top of the line. The house now sparkles and shows well. View the new photos……Has potential as a vacation rental. 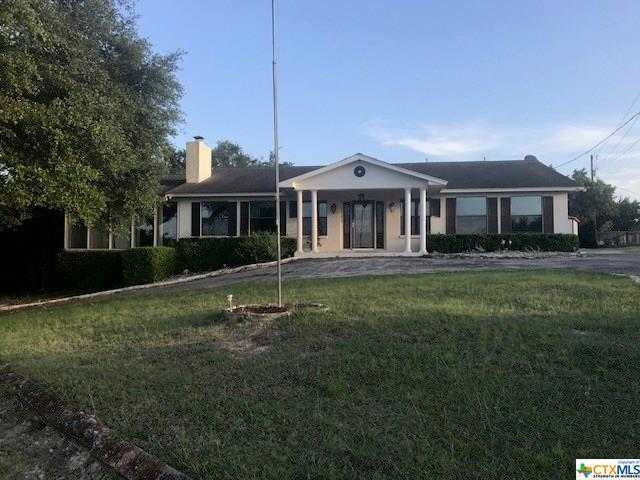 Please, send me more information on this property: MLS# 363047 – $425,000 – 1156 Post Oak, Canyon Lake, TX 78133. I would like to schedule a showing appointment for this property: MLS# 363047 – $425,000 – 1156 Post Oak, Canyon Lake, TX 78133.